This Friday's vendor makes me want to run out and join one of her tours right away. If you're looking for a unique experience for out-of-town visitors, a fun company outing, or just a new experience in your own city, look no further! Bites of Boston Food Tours offer a truly unique way to explore and experience Boston - and enjoy local food favorites along the way. Their neighborhood food tour experiences are carefully curated to highlight the local food scene within the context of the surrounding neighborhood. By combining the best of sightseeing with local food tastings, they have created a perfect recipe for a fun afternoon spent with friends, family or coworkers in some of Boston’s vibrant and delicious neighborhoods. 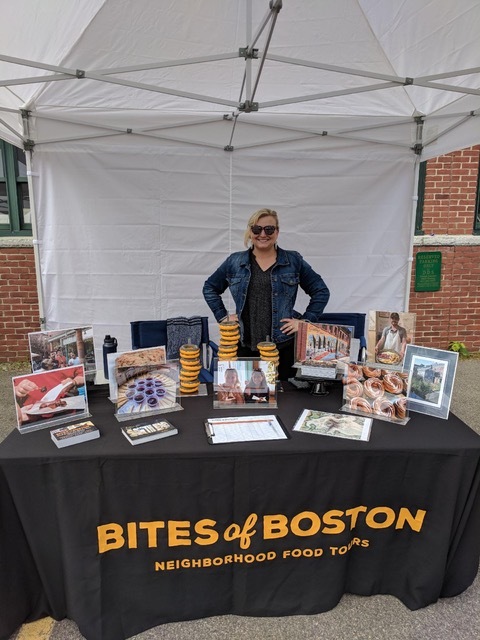 Bites of Boston Food Tours currently offers experiences in Boston’s South End, Allston and Chinatown neighborhoods. In addition to their regularly-scheduled tours, which run Thursday - Sunday every week between April - November, they also customize private tour experiences for celebrations and company outings. Their founder, Alyssa filled out our quick vendor interview which you can find below. I for one cannot wait to check out one of her tours! 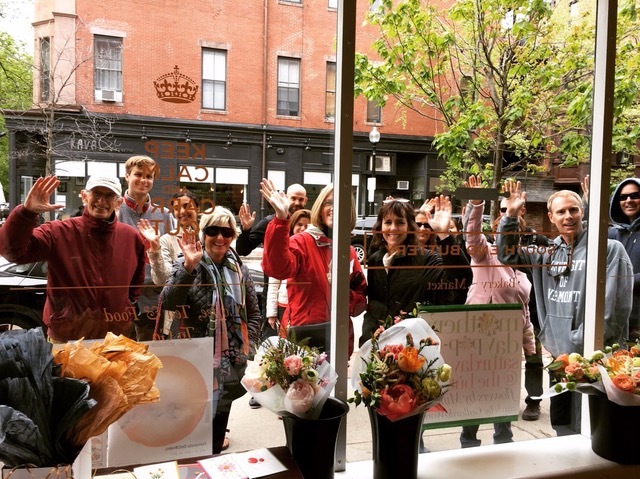 My clients hire me because… We offer fun and unique food tour experiences in some of Boston’s most vibrant and tasty neighborhoods! In my free time, I… Eat! :) I love exploring local food and restaurants, I hike, ski, hang out with my husband and travel as much as hectic schedules and finances allow! One fun fact about me is… I started my company independently in the South End in 2011 and continue to learn something new every day! For me, a perfect day would be… On an island in Greece. I am 1/2 Greek and Greece is my favorite place on earth!